Heads up! The referral code Sheila shared for this deal doesn’t seem to be valid. Get $3 in ride credits when you sign up for Lime for the first time and use a friend’s referral code. 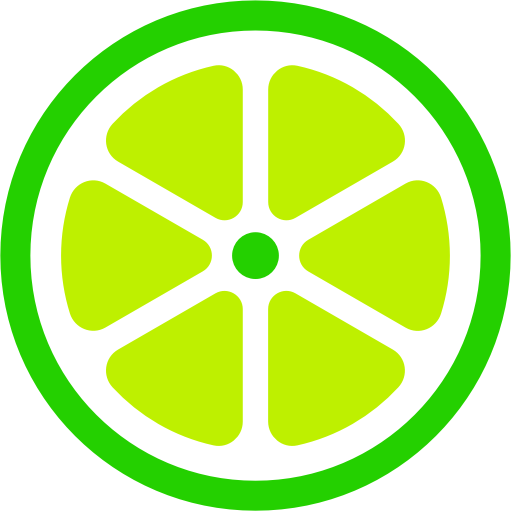 To apply your friend’s code, in the Lime app, tap the “☰” icon in the top left, then “Wallet”, then “Promos”, then the “Add Promo” button at the bottom and enter the code. The referrer gets $3 in ride credits once you take your first scooter or bike ride.